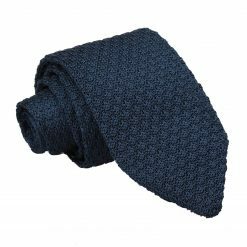 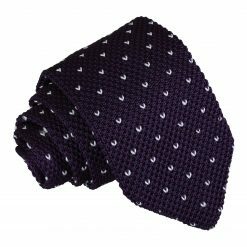 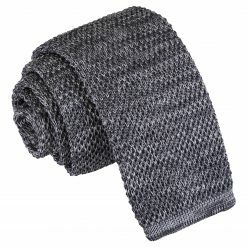 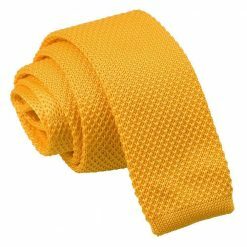 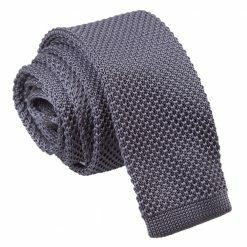 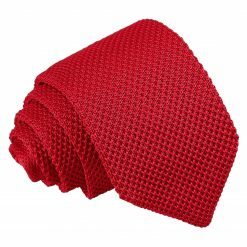 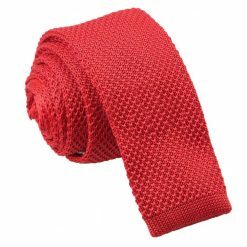 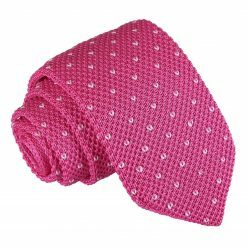 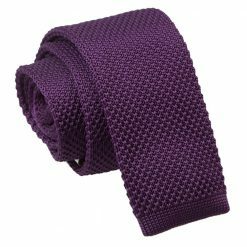 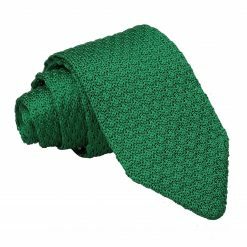 Add sophistication to your wardrobe with a stylish knitted tie by DQT. 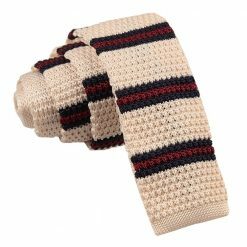 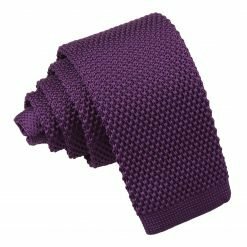 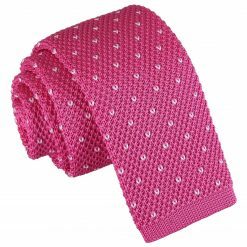 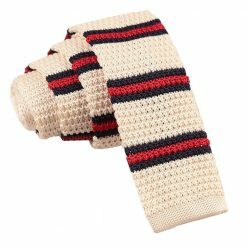 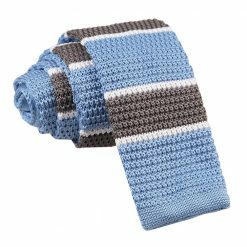 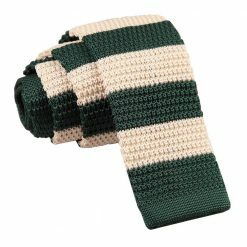 With a huge range of colours, DQT are certain to have the knitted tie you're looking for to perfectly accessorise your outfit whether it's for everyday wear or a very special occasion. 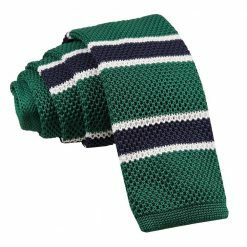 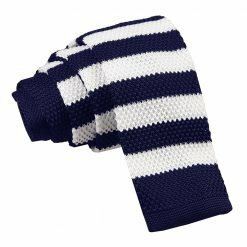 Easily complement your workwear with a black knitted tie or amp up the fun factor in your casual wear with thin or chunky scarf-like stripes, ideal for autumn or winter. 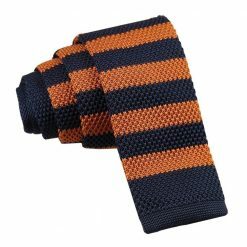 Spend a little more with our selection of knitted silk ties. 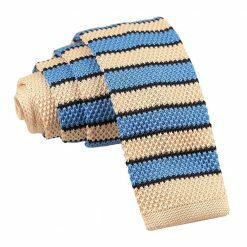 Knowing you have carefully chosen a great knitted tie is the key to confidence in a truly classic look with men's knitted ties by DQT. 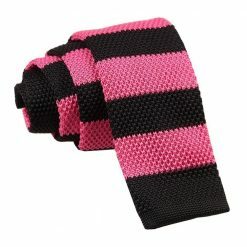 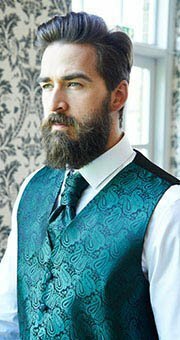 Features: No need to get intimidated when using a knitted tie. Its vigorous feature boasts of simple ways to pull it off in looking your best. 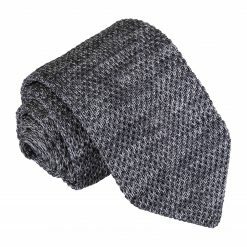 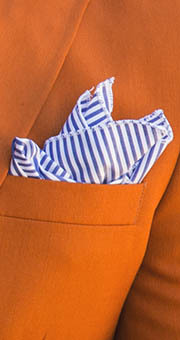 You can pair it with a suit for a more formal wear or jeans for a casual wear. Turn your ordinary look to extraordinary with the use of our different patterns of groovy polka dots, solid prints, attractive stripes, wacky geometrical prints and sophisticated checks. 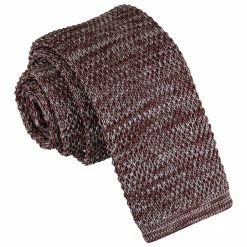 Texture: The best feature of our men's knitted ties is that it’s not only appealing to the eye but feels soft on your skin. 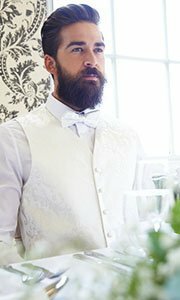 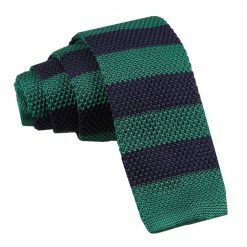 Our knitted ties are produced in knitted polyester and knitted silk all made with fine craftsmanship built to last for a long time. 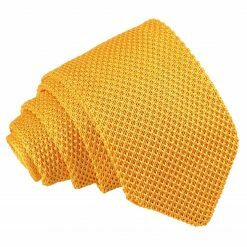 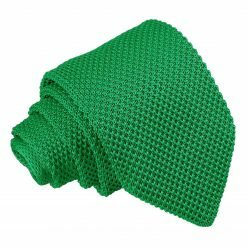 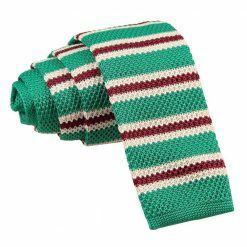 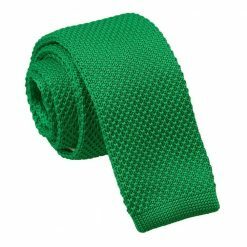 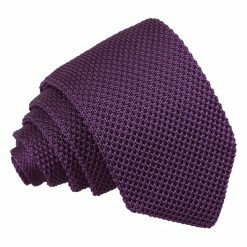 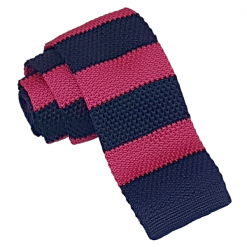 Colours: Our knitted ties are comprised of vibrant shades of blue, black, green, gold, purple, orange, pink, red, yellow, grey, white, burgundy and brown ideal to match any type of colours depending on your mood and suitable for all occasions. 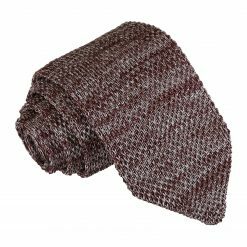 Style: Our knitted tie styles contain two options, namely a 7cm blade or a skinny 5cm blade which allows you tie that perfect knot.